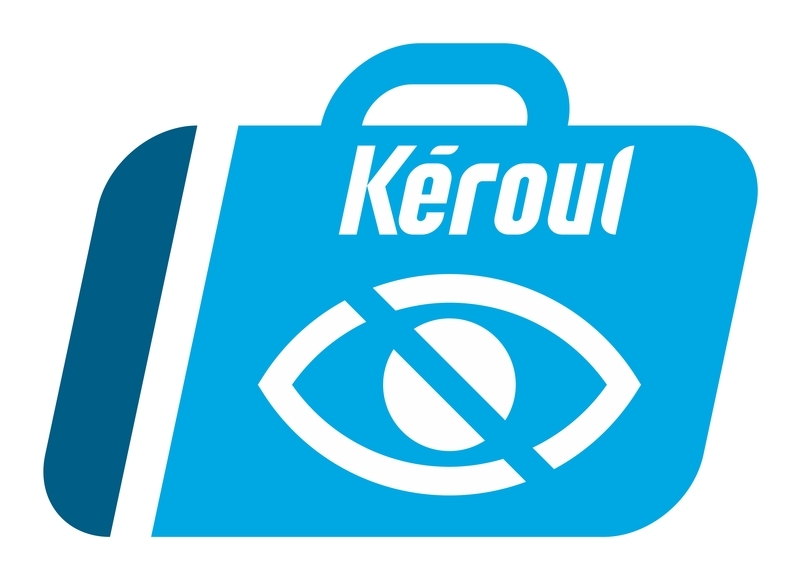 Based on the barrier-free design standards of the Quebec Construction Code, Kéroul’s accessibility criteria provide a portrait of accessibility from a visitor’s point of view, for each type of equipment. 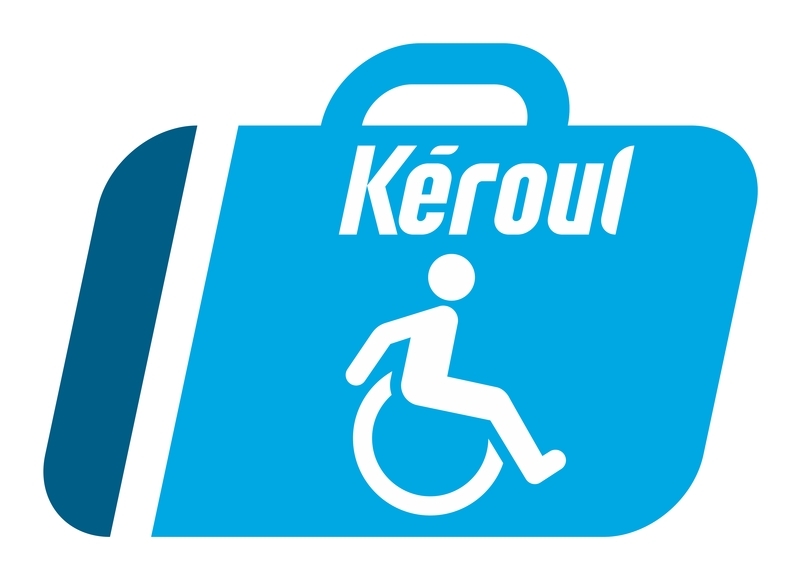 These criteria are the result of Kéroul’s experiences and consultations over the years with associations of persons with disabilities and are the only ones recognized by the ministère du Tourisme du Québec for the certification and assignment of accessibility ratings. The accessible rating means that the establishment meets all of the visitor’s accessibility criteria and offers a satisfactory visitor experience for the majority of people with a mobility impairment. 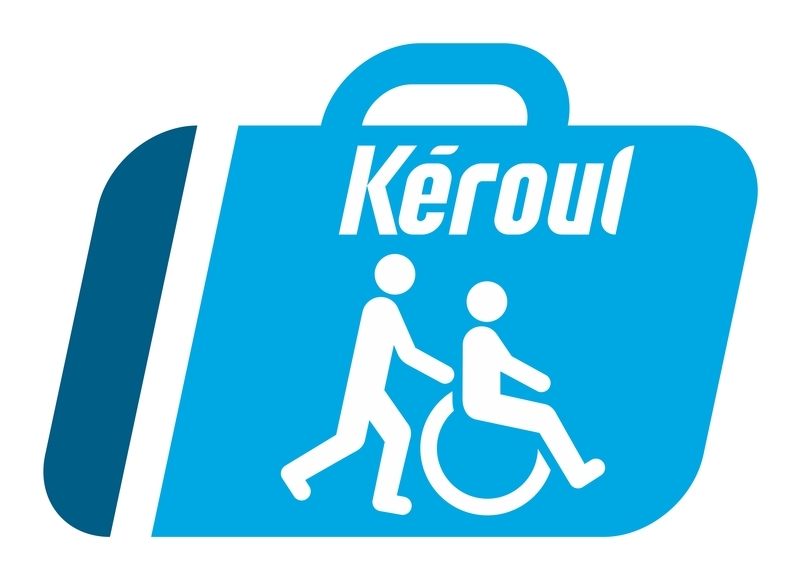 The partially accessible rating means that the establishment meets the main accessibility criteria related to a visitor’s route but has some missing elements that could affect the experience of some people with a mobility impairment. Circulation route with doorstep, steep slope or restricted clear width. Entrance or door with doorstep, steep slope or restricted clear width. Washroom with minimum accessibility, but functional with help. Partial access to the main activity or with minimum accessibility. 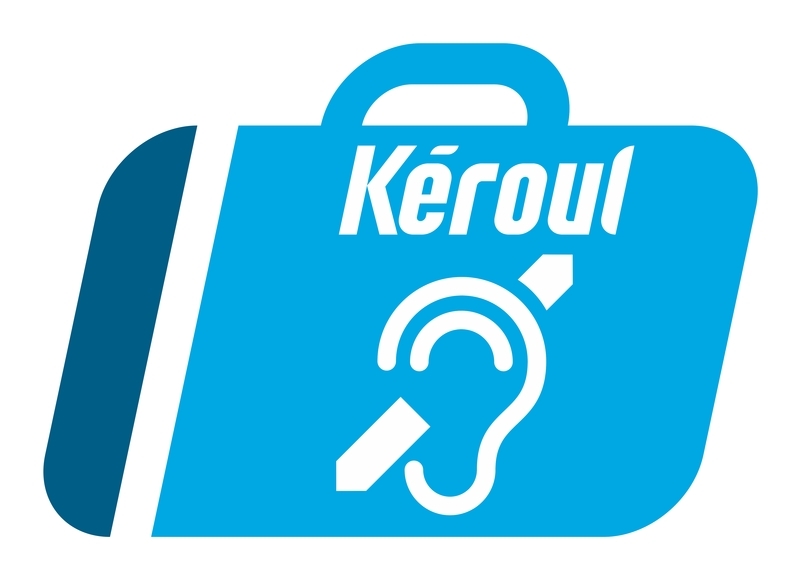 This rating indicates that the establishment offers services tailored to the needs of people with a hearing impairment. The services evaluated vary according to the nature of the activities offered by the company. This rating indicates that the establishment offers services tailored to the needs of people with a visual impairment. The services evaluated vary according to the nature of the activities offered by the company. Please consult the illustrated spec sheets for detailed measurements and specifications. To enhance client experience, we encourage you to consider the factors described in this spec sheet. There is no “hearing impairment” certification issued to restaurants. Please consult the Outdoors for everyone: inspiring practices and adapted equipment guide. The guide is broken down into short, easy-to-read sheets and is intended to help managers, organizations and municipalities design fully inclusive outdoor activities and sites. Access to more than 50% of the site and to the event’s main activities. Reserved space with a clear view of the stage for someone who is seated, and good sound quality. Aucune certification «Déficience visuelle » n'est émise pour les événements. To enhance the client experience, we encourage you to consider the factors described in this spec sheet.